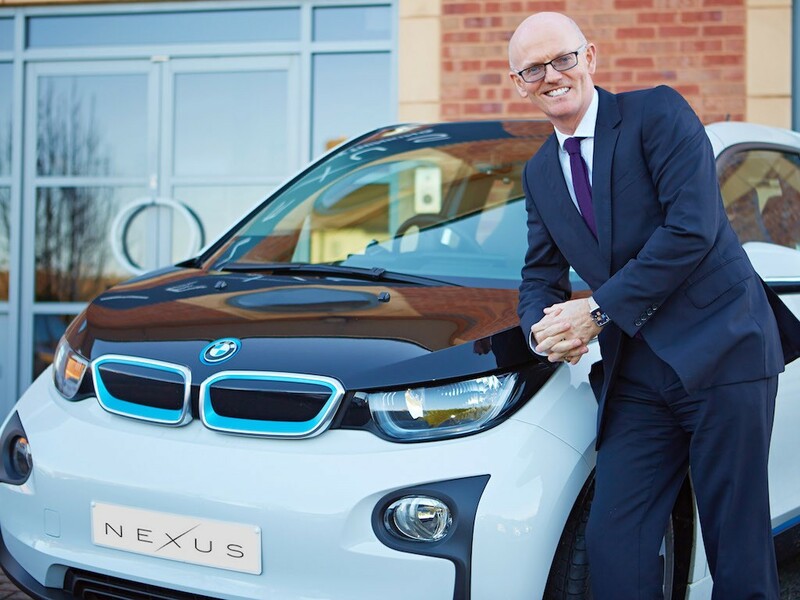 Nexus Vehicle Rental has launched a new damage reporting tool to help prevent customers paying unnecessary vehicle damage charges. 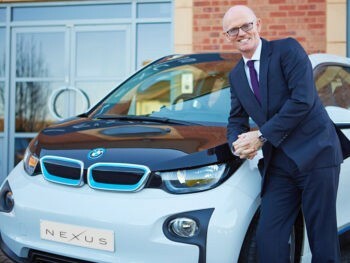 Developed in response to reports of rising damage costs – Nexus’ own data earlier this year revealed the number of damage claims it has processed due to potholes has risen by 40% since 2016 alone – the new tool forms part of its IRIS rental booking and management system and has been designed to make it easy for clients to immediately report vehicle damages on delivery. Said to be a first in the rental industry, IRIS now automatically sends an SMS link to customers prior to vehicle delivery, enabling them to upload photographs of any damage to their rental vehicle on receipt. This can help to avoid discrepancies in damage logs on return of the vehicle. The service is being rolled out to all Nexus customers following its bespoke development for GB Rail, and is part of Nexus’ ongoing work with its suppliers to save customers money on their damage claims.